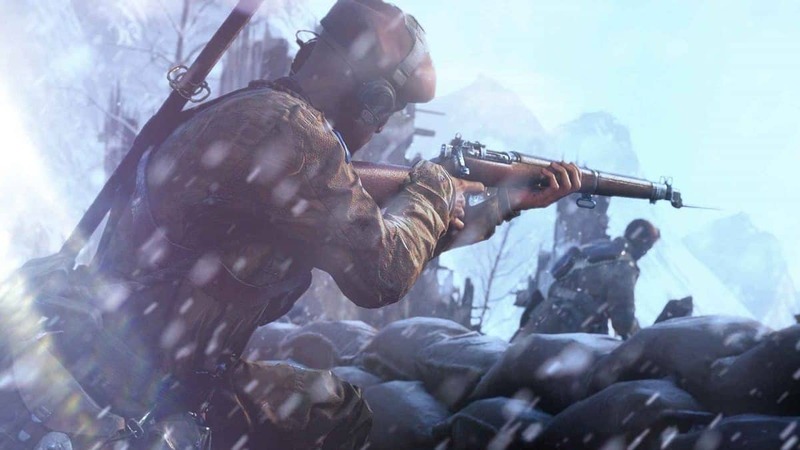 EA recently published a Battlefield 5 discount of up to 50% for any players that have also owned 1 and 4. Fans of BF V were not pleased though, especially considering that they paid the full price for the game merely two weeks ago. Of course, this is also good news for those that haven’t bought V yet and do own 1 and 4. 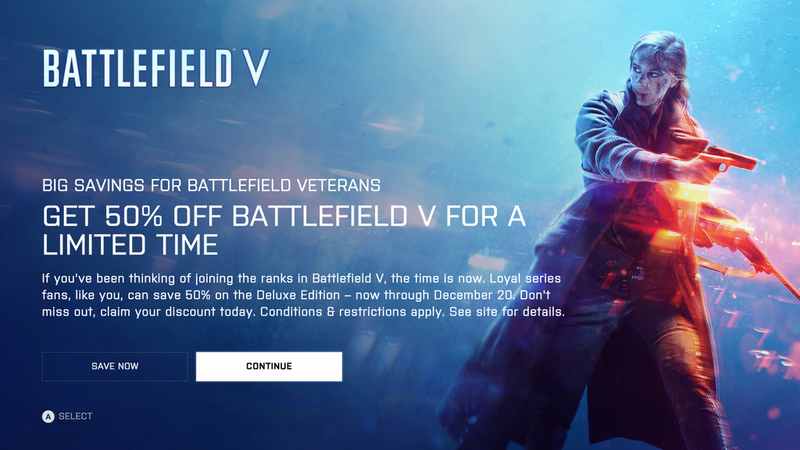 Since they’ll be getting the Battlefield 5 discount which puts the game at 30 instead of 60 dollars. This isn’t good news for everyone though. Since the promotion was made after people already bought BF V. These displeased fans are the same ones that also own BF 1 and BF 4, making the blow even worse. Basically, EA screwed over those owners of the aforementioned Battlefield games that decided to buy BF 5 at its launch. Obviously, since they didn’t know there’d be a Battlefield 5 discount this soon. It’s escalated to a point that these angry customers are planning to file a lawsuit against EA for the late but not too late discount. Frankly, they wouldn’t be wrong to do so. Since this is quite literally a big middle finger to whoever bought Battlefield 5 at launch. These kinds of discounts are okay to give to a game during either a seasonal event, such as Christmas sales. Or when the game is past its time. Like the discounts, you can get on Left 4 Dead 2 nowadays (best game ever still). They’re not okay for a triple A game within weeks of its release though. I mean how does EA plan to make any money? Seeing as they’re giving away their DLC for free as well. The cause for the discount was most likely the stagnant sales the game had with its initial release. Either due to the arguably poor PR strategy with the famous “If you have a problem with our game, don’t play it” line. Never a good thing to say honestly. On the other hand, EA has kinda left a bad taste in people’s mouths after the fiasco with Battlefront 2 and the rough launch of Mass Effect Andromeda. 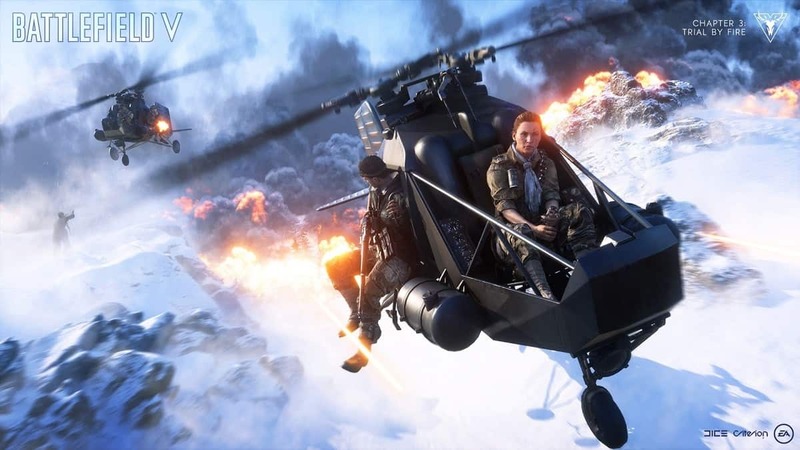 Battlefield 5 isn’t really saving EA any slack and causing a stock drop instead. Discounts this early for a game are never a good sign. I mean Destiny 2 had a very rough launch with their Forsaken add-on which didn’t meet the standards they set. I mean they disappointed Activision with how they performed and for some reason. The studio decided that the situation was best solved by adding more microtransactions. Genius honestly. 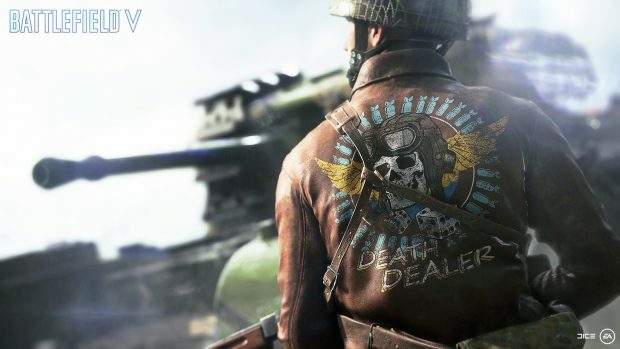 Bad move on the part of EA to release a Battlefield 5 discount only two weeks after its official release. The separation and gradual additions of the in game modes and campaign chapters are also a center of frustration. Regardless of the DLC being free. 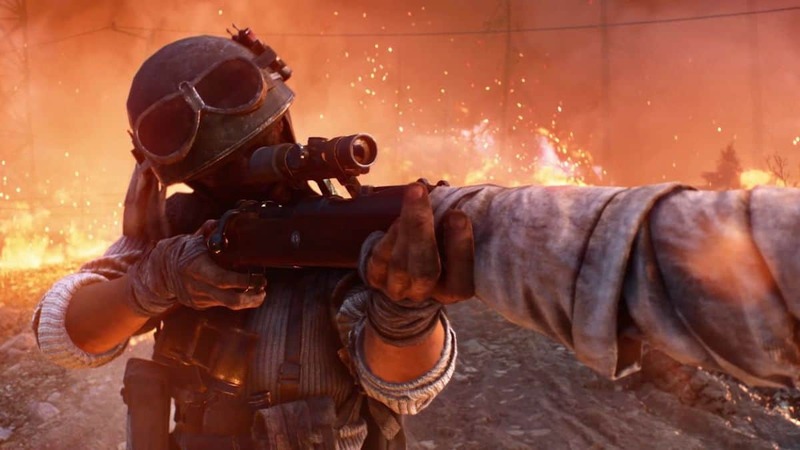 People are still waiting for the Battlefield 5 Battle royale game mode patch called Firestorm.